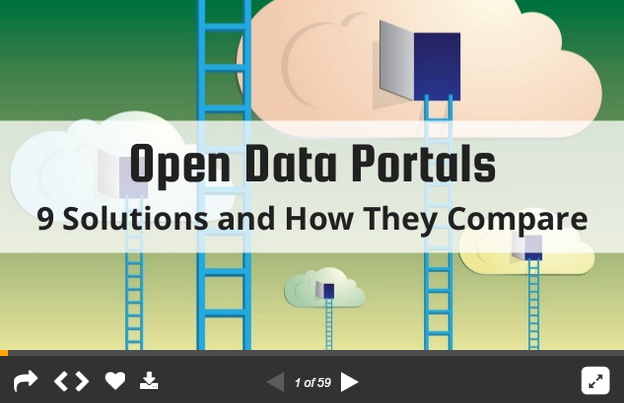 Get a comparison of CKAN, Socrata, ArcGIS Open Data and other top open data solutions. Plus get answers to best practice questions such as: Which datasets are important to share? What are the approximate costs? 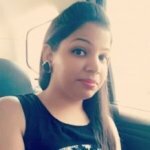 Which file formats should the data be shared in? How often should the data get updated? And overall, how can we ensure success with our open data portal?